Have a beard or know someone with a beard? 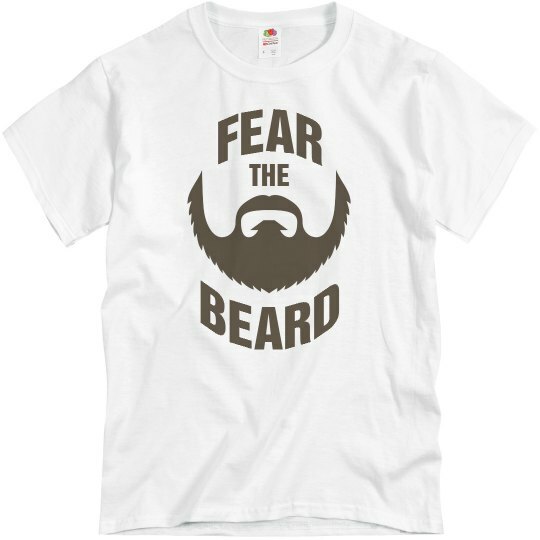 This shirt is perfect for all beard loving men. 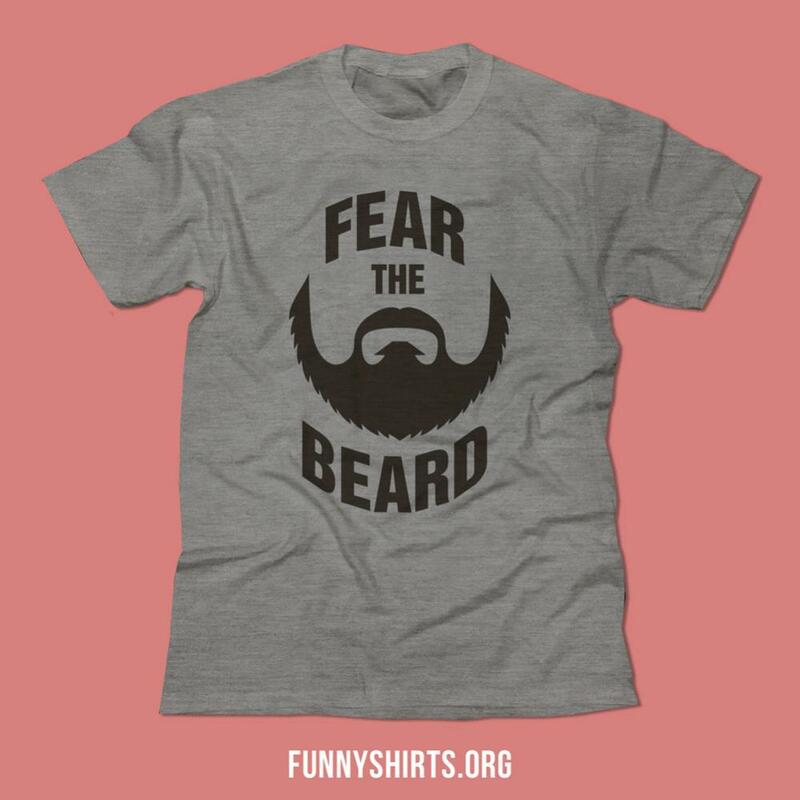 Snap up this funny "fear the beard" tee. You have a beard and you are proud of it! 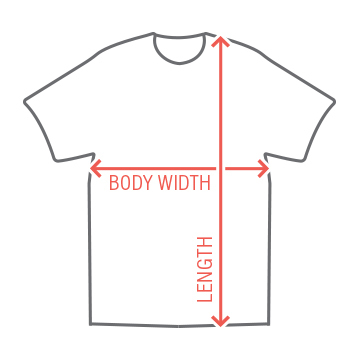 Customize your very own Beard Shirt at Funny Shirts!